uBreakiFix started back in the Orlando Florida area in 2009. Since that time, we have grown to over 350 locations across the United States and Canada. Most phone repairs are done the same day and most within 2 hours. Our technicians are very experienced repairing Google, Apple, Samsung, Sony and LG devices. Having an issue playing your Xbox or PlayStation? Bring it by and we will have you back to your game in a blink of an eye. Does your MacBook or computer have a virus or hard drive issues? Our team will have you up and running in no time.We stock over 3000 parts for many popular devices including most phones, tablets, and computers. 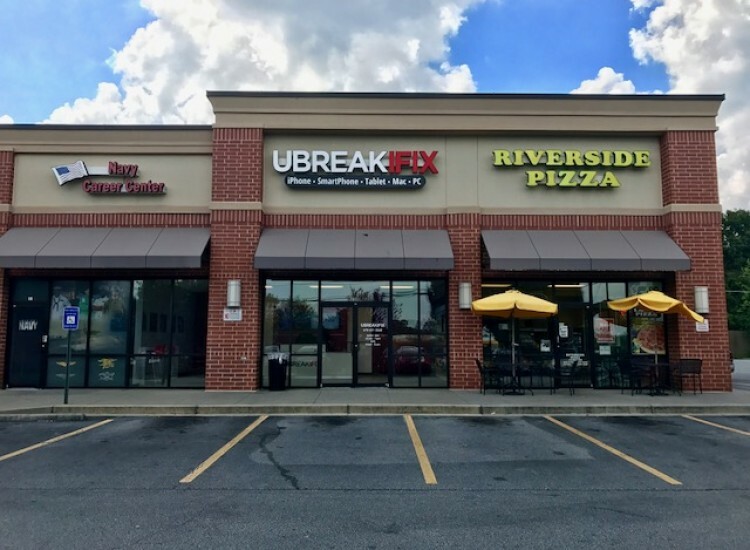 uBreakiFix Tucker is your one-stop location for all your personal electronic device repairs. Our store is conveniently located at 4316 Lawrenceville Highway at the intersection of LaVista Road. We are located directly across from Walmart and next to Walgreens. Just a short ride from the Lilburn, Stone Mountain and Conyers areas. There are many opportunities for you to complete most errands while waiting for your device to be fixed by our team of experts. Northlake Mall, as well as many of the most popular retail outlets, are within a five-minute ride from the store. We are open 7 days a week for your convenience. Our technicians are passionate and love what they do every day. Our team will be glad to check in your device and run a free diagnostic test to determine the exact issues. We will then provide you an estimate for the necessary repairs. Water damage? No problem, we have the tools on-sight to repair your device. Just a reminder, bring it by within 24 hours and don’t power on the device. Most times we can make the necessary repair and get you going without having to purchase a new one. 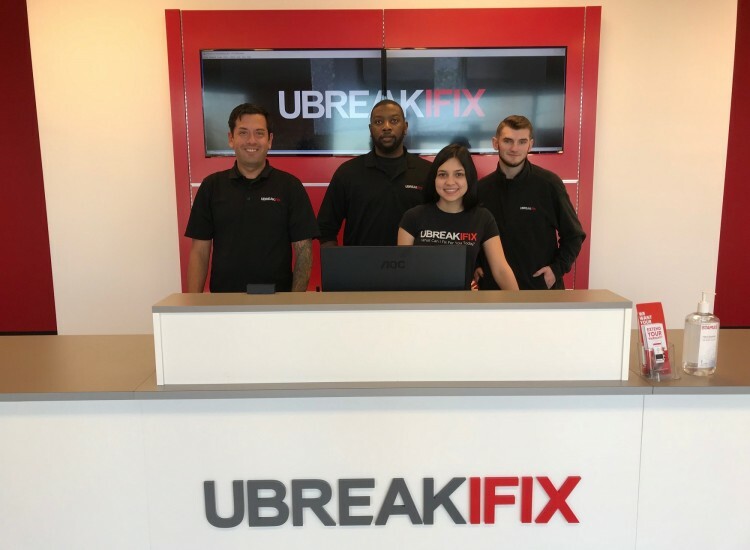 You will have the comfort knowing UBreakiFix offers an industry leading 90-day warranty for all replaced parts and repairs. Come in and ask us how you can extend that warranty to six months at no charge. Our team will also match any advertised price for the same repair. So, sit back and relax – You are in good hands with UBreakiFix Tucker! Lee has been working on electronics repair since 2015. The first store Lee worked in and started was in Altamonte Springs, Florida. 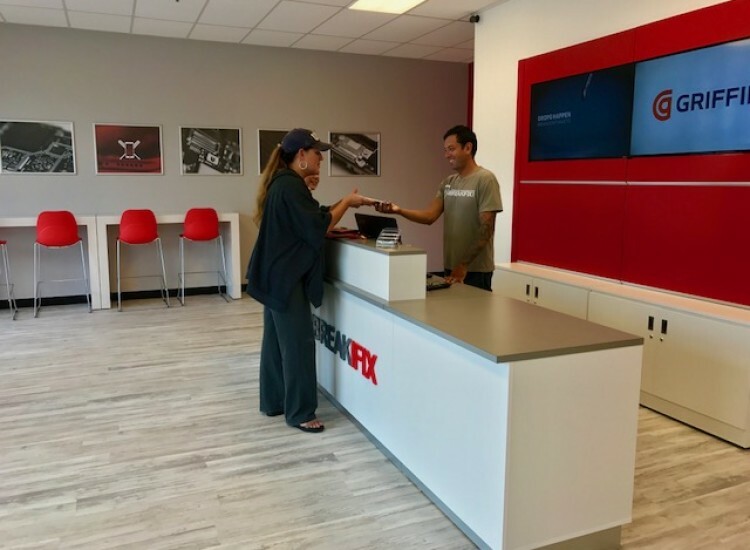 Fast forward to now and Lee and his family are living in Georgia and working at the UBreakiFix Tucker Store. Rick graduated from the University of Georgia. He is in process of opening 3 other locations over the coming year at the Mall of Georgia (Spring 2018), Stone Mountain (Fall of 2018) and Gainesville (Spring of 2019). Chris is a talented cell phone repair tech specializing in iPhone products. His skills range from phones to tablets to computer troubleshooting.